Changshu Xinhang Lighting Electronics Co., Ltd. was founded in 1998, located in Dongbang Industrial Zone, Changshu City, Jiangsu Province (80km away from Shanghai). Our factory is the premier manufacturer specializing in developing, manufacturing and selling full range of energy saving lamps in China. With the building area of 8,000 square meters, we have over 150 employees and high-level R&D engineers who are the main power of production, development and improvement. We have more than 8 professional production lines. Currently, our daily producing capacity is over 27,000pcs. In 2005, Changshu Xinhang Lighting Electronics Trading Co., Ltd. was set up to exploit overseas market. 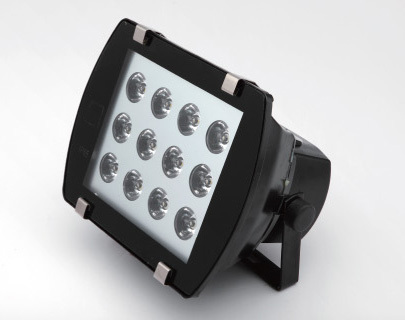 Supplying to the world class customers regularly, we pay more attention on the lamp quality and services. We have built a long-term researching and developing relationship with Nanjing University. By now, we have got ISO9001 Quality Management System Certificate, and CE, FCC, EMC, C-TICK and RoHS approvals for higher market requests. Our products cover all ranges of energy saving lamps from 3W-300W, including various models of 2U, 3U, 4U, 5U, 6U, 8U, 9U, 12U, sprial, lotus, globe, T2, plant grow lamp, LED etc. The high power CFL over 45W is our advantage product, which is praised widely from our customers. Our top-quality products are 100% exported to Europe, America, Oceania, the Middle East and other countries and regions.